Rev. Joel and Clarion Fritsche serve the Lord as missionaries of The Lutheran Church—Missouri Synod (LCMS) in the Dominican Republic. In this role, Joel plants new churches in this country. He forms and develops groups of believers into mature, self-sustaining and self-replicating congregations through Word and Sacrament ministry. 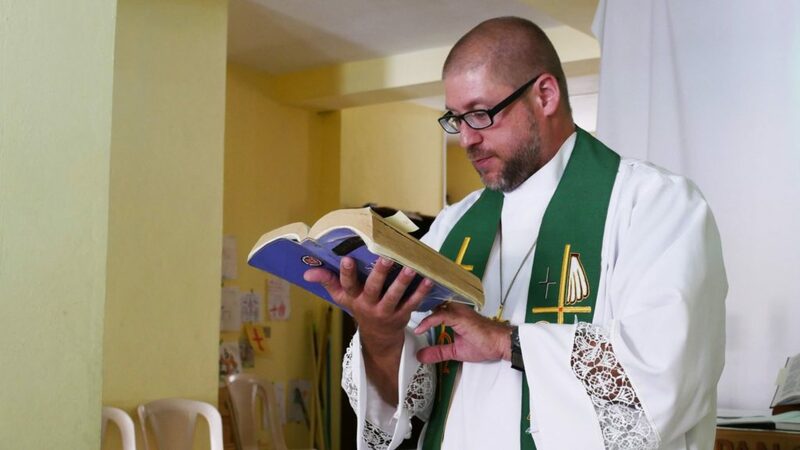 Joel also serves as the director of Concordia Seminary and Mercy Center in Palmar Arriba (which is in the Santiago province of the Dominican Republic). As director, he teaches courses and helps prepare men to be pastors who proclaim the Gospel of Jesus Christ in this country and throughout Latin America and the Caribbean. Pastor Fritsche has been a friend of Stan and Jon’s for over 10 years. Each of us has supported his work in the Dominican Republic as a Missionary. So we wanted to raise some money for him here at the end of 2018. Donate $50 or more to Pastor Fritsche at https://lcms.org/fritsche. 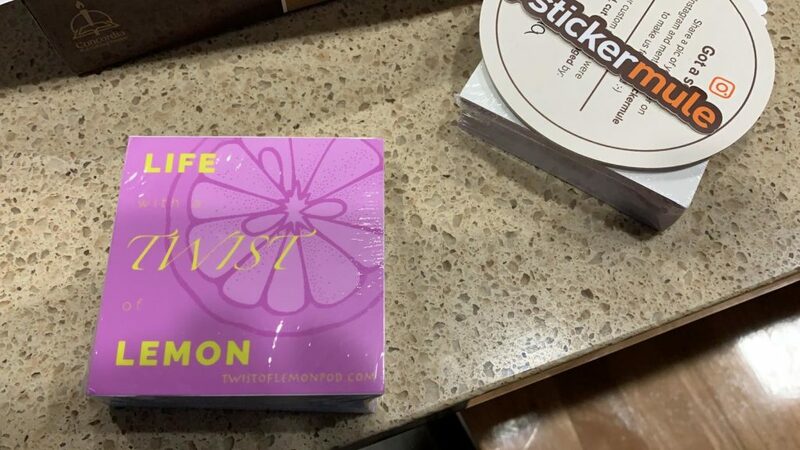 For a donation of $50+ we’ll send you a Limited Edition Life with a Twist of Lemon Sticker (be sure to include your address in your message.) This is a 3″ x 3″ sticker from sticker mule. IT GETS BETTER – Stan has generously offered to match the first $1000. That’s only 20 people to donate $50 to get a sticker. 1. Stan will match donations less than $50, you just won’t get a sticker. Just send us proof of donation so we know about it. 3. If you donate $50 x 2, 3, or 4 ($100, $150, $200), I’m not entirely sure if you’ll get more than one sticker or not. Let us know if you’d like one and I’ll try to convince Stan you should get more than one. 4. Joel Fristche is a godly man and all around awesome. He deserves your monetary support.